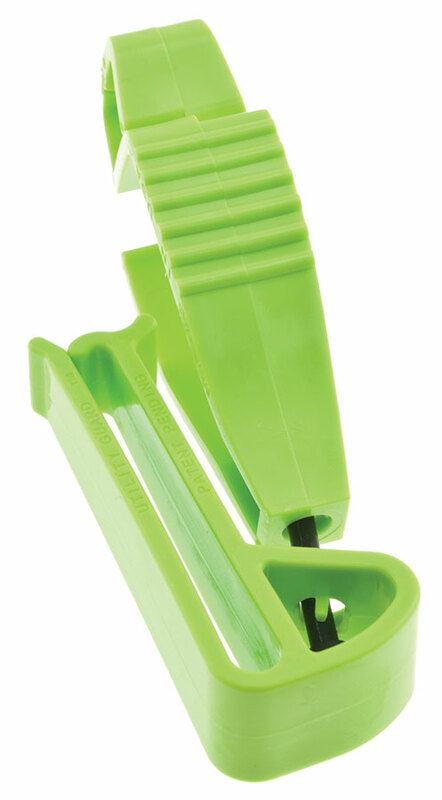 The Utility Guard® clip is a version of the original glove clip. The only glove clips with the patented safety breakaway design. 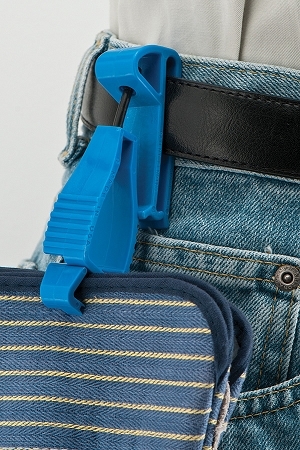 Utility Guard® glove clip slips over a belt, heavy waitband, or pocket. The main question is: what do you do with your gloves while you are NOT wearing them? 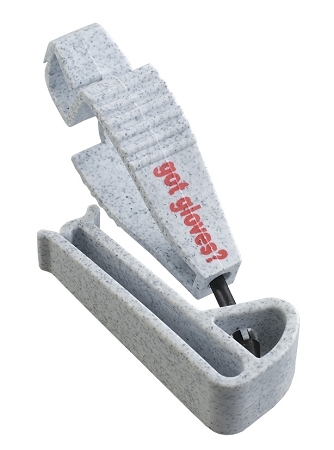 Keeping up with gloves when they are not in use is the issue. How do you keep your gloves with you so that you have them when you need them? 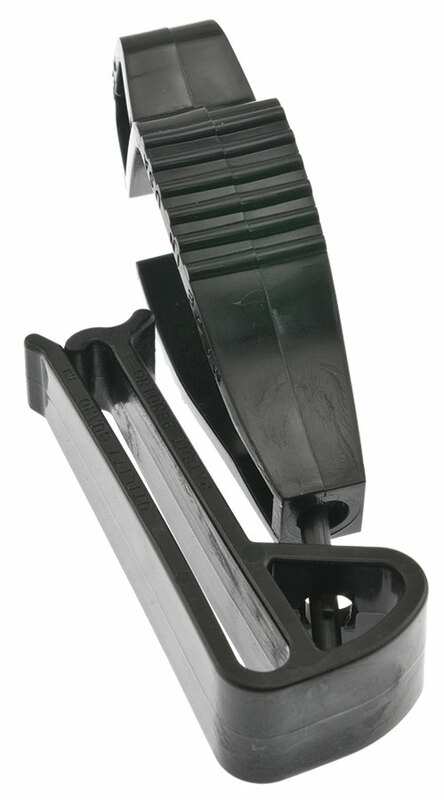 The original Utility Guard® glove clip provides a way to solve this problem. 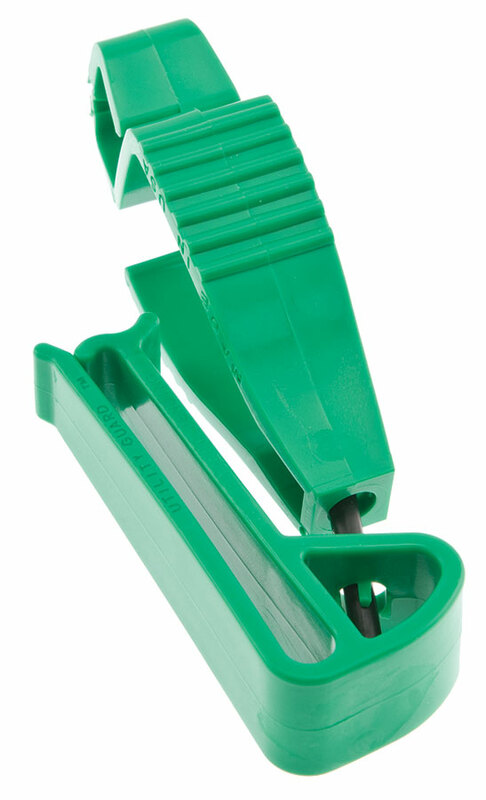 The Utility Guard® glove clip features the same safety features and robust design as the Glove Guard® clip but uses a belt clip instead of a small clamp to attach to the user. To use, slip the belt clip over your belt, thick waistband or pocket while the large clamp attaches to your gloves, towel or earmuffs. 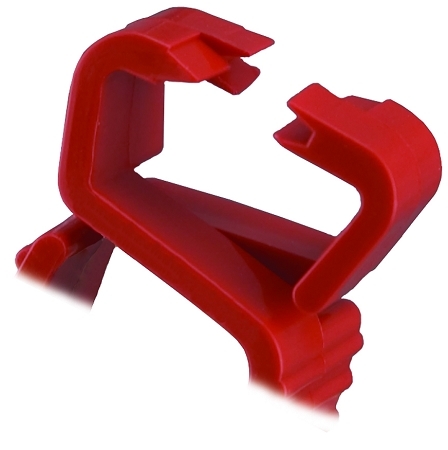 The safety breakaway helps to prevent a snagging hazard from machinery or climbing a ladder. 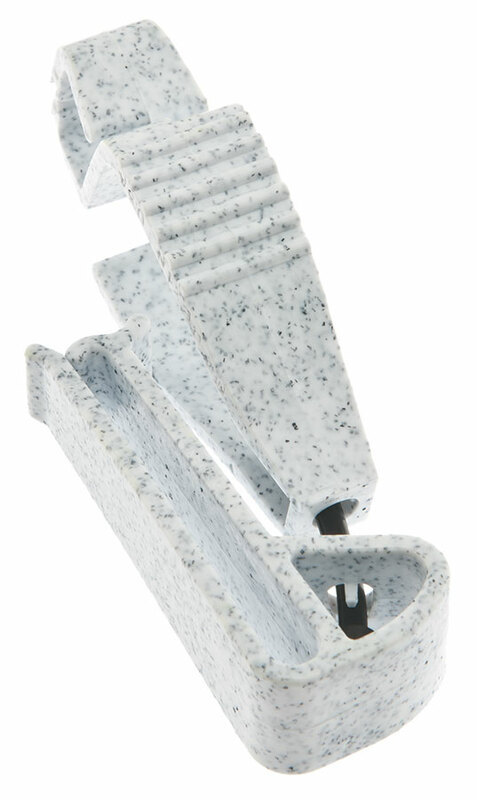 The engineered grade material holds its memory and resists flex fatigue. The material is both non-conductive and non-corrosive. Standard Safety Slogan imprints are available to help develop safety consciousness and to promote safety initiatives. 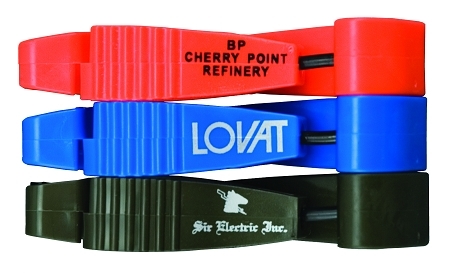 Custom Imprinting is also available to promote your company and safety programs. The Standard Safety Slogan (SSS) and Custom Imprinting on our products makes it possible for you to promote your company’s safety program or to advertise your company’s logo. When you choose a SSS or Custom Imprinting option in your cart, first make sure that you have also met the 50-item minimum quantity for Imprinting. We also suggest that you pay close attention to the Quantity Price breaks! The Standard Safety Slogans (SSS) offered come on all product colors. With the Custom Imprinting option, you have more choices available to you. Once you choose your imprinting options: sides and colors, you will need to upload the files of the images that you want printed. For the best results, we need a good vector file, which includes the following types of files: crl. eps. and ai. PDF files are okay, but not ideal. JPG files do not work well. We will then send over the art-proof provided by the imprinter to the email address associated with the order. Before any imprinting is done, we want to make sure that you are pleased with how your image is going to look on the product. If you are happy, you will need to sign and date the art-proof and return the signed copy to sender. Then the actual imprinting process will begin. Please note that once you have signed the art-proof, there will be no returns accepted based upon imprint complaints. Lead time on SSS orders are 3-5 business days. Lead time on Custom Imprints is 5-7 business days. If you need the product faster, please give us a call, and we can see if we can expedite the order. Your credit card will not be billed until your order ships. If you have any questions, comments, or concerns about the imprinting process, please contact us, and we’d be happy to go over the process with you. Also, if you are placing an order for 2000 or more imprint items, please contact us. Also, if you would like to do a more complicated imprint order, it is possible. Our imprinter has successfully produced 3-4 color imprints. Some products also have more imprint surfaces. 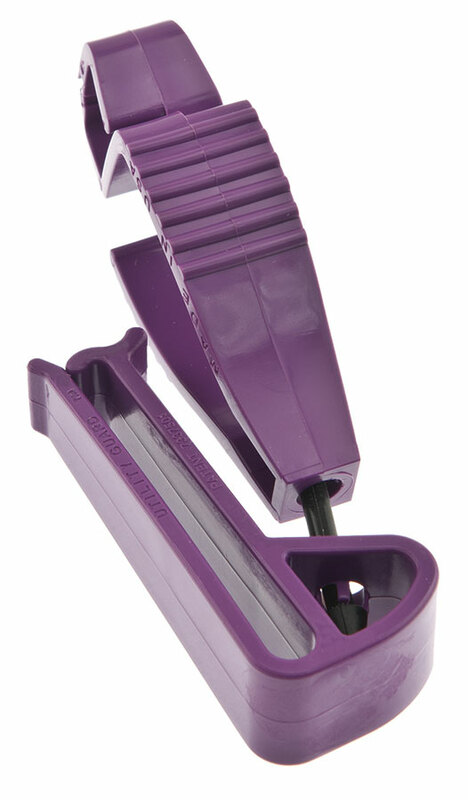 (For example, the Dual Large End Glove Guard Clip technically has 4 imprint surfaces.) The more colors you add, the more expensive the process will be, but it can be done. If you are interested in purchasing a more complicated custom imprint order, again, please contact us at [email protected] and we’ll see what we can do. ALL Imprint orders require a minimum purchase of 50 items per imprint. One of the product color options is Mixed Colors. What does Mixed Colors mean? Our packaging team will choose a selection of colors for you for the amount you specified. 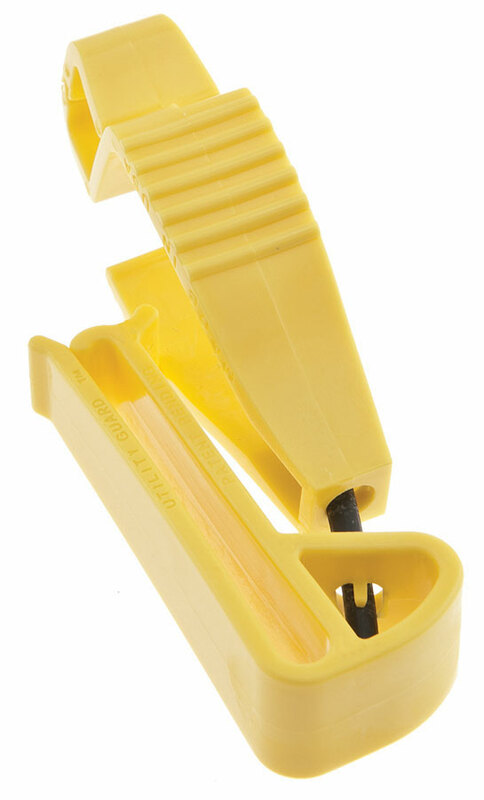 How do I know I am getting a REAL Utility Guard® clip? Order from Kenco Distribution! 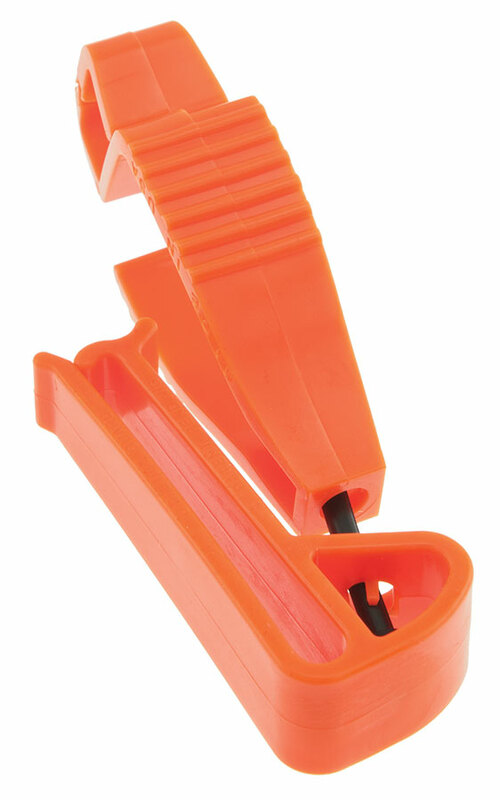 We sell only the original Utility Guard® clip, and we will not substitute it with a cheaper version. You can also tell if it is a REAL Utility Guard® clip by looking on the side of the clip. Does it say Glove Guard®? Made in USA? Can you see the phone #: 1-888-660-6133? Does it have Utility Guard™? 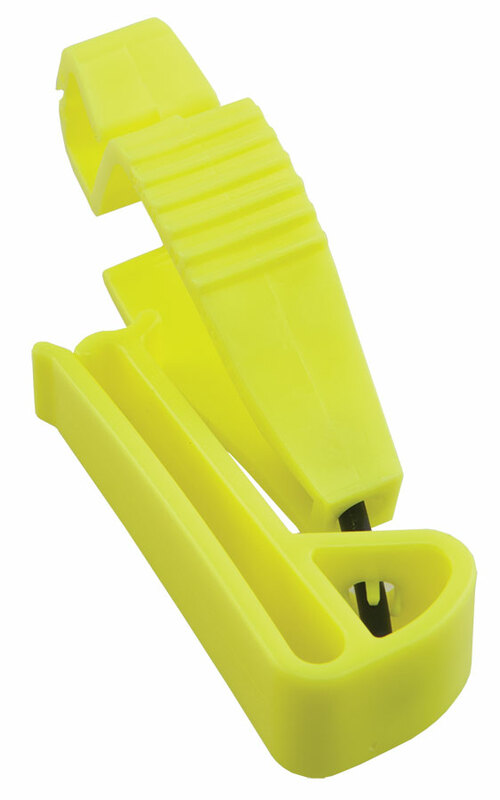 If these are not there, it is NOT an original Utility Guard® clip! According to the National Breast Cancer Foundation, 1 in every 8 women will be diagnosed with breast cancer. With regard to hand injuries, recent reports indicated more than 25 percent of workplace accidents involve hand a finger injuries. Although improvements have been made in both aspects, so much more is needed to continue improvements and awareness. You can help make a difference that will benefit people all around the world. By equipping your workers with pink PPE, you bring increased awareness for Breast Cancer, and encourage others to get involved. 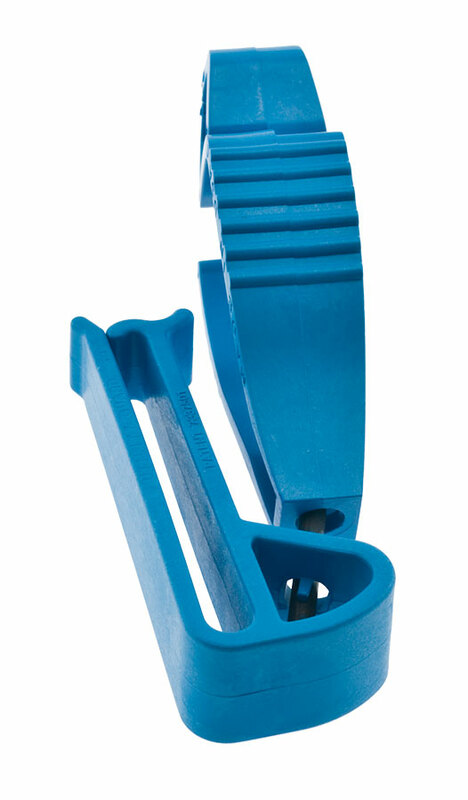 The Glove Guard® clip by Glove Guard LP has been proven and trusted by the world’s leading industries to reduce glove loss and hand injuries. When you purchase any pink glove clips from Kenco Distribution, Glove Guard LP will donate 10% of the proceeds to the National Breast Cancer Foundation.